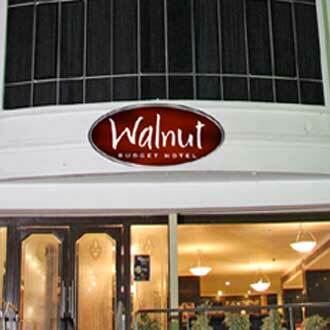 This trendy budget hotel, welcomes guests to the historic city of Nawabi glamour and royalty. Guests can choose to stay in any of its 42 well-furnished rooms. Malgudi, a family restaurant, specializes in South-Indian delicacies. The place also provides a business center, airport transfers, a gym, and Internet connectivity.